The GLF's mission is to uphold the principle of interoperability and ubiquitous connectivity. It provides a single voice to the broader digital ecosystem, and ensures alignment amongst international carrier senior executives for industry transformation. 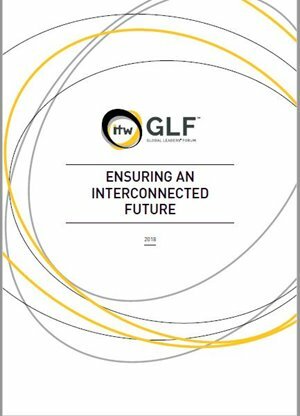 In 2018 the ITW Global Leaders' Forum (GLF) published a positioning paper titled Ensuring an Interconnected Future outlining its vision and mission as a leadership forum for the international carrier industry. The report details the value delivered by international carriers and their priorities in ensuring an open interconnected future and the role of the GLF in supporting this. 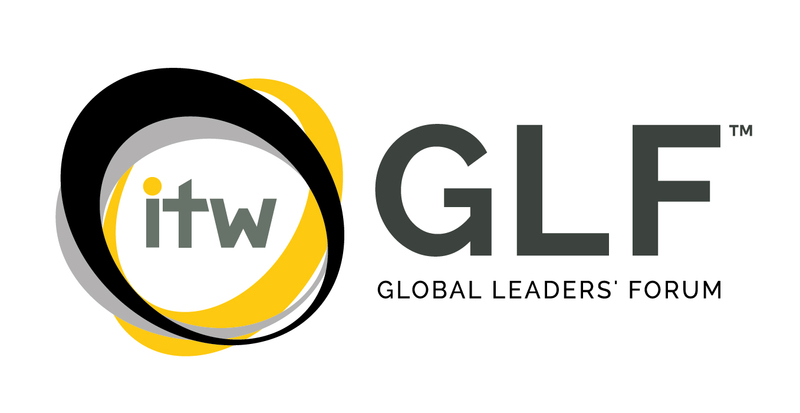 The ITW Global Leaders' Forum (GLF) is engaged in a number of collaborative initiatives that are inline with its strategic priorities. These priorities are set by the GLF Board in an effort to deliver the GLF's wider mission. The ITW Global Leaders' Forum (GLF) is committed to eradicate fraud from the wholesale telecom industry. This requires concerted effort by every industry player to work collaboratively against a criminal enterprise that cost the industry an estimated $17 billion per year. The GLF has taken the lead in this effort and in partnership with the i3forum has launched a Code of Conduct to bring carriers together to fight fraud in international telecoms. Ensuring the security and availability of global networks is a primary role for international carriers. In a world that is increasingly interconnected and where both businesses and individuals rely on 24/7 secure connectivity, the industry’s ability to provide this is more important than ever. The ITW Global Leaders' Forum (GLF) is actively pursuing initiatives that increases collaboration between carriers that improve network security across the whole global ecosystem. Ensuring interoperability across the global digital ecosystem does not only rely on shared technological standards, but must also be supported by commercial settlement frameworks that encourage participation and innovation for new services. The ITW Global Leaders' Forum (GLF) engages its members and other collaborative organisations to define the commercial attributes that will support the introduction of new inter-carrier services such as capacity on demand. Emerging technologies, such as blockchain, offer a number of opportunities to drive further digitisation of the carrier business model, delivering efficiencies and underpinning the industry’s collective capability to offer new services, such as capacity on demand, where current settlement processes are suboptimal. The ITW Global Leaders' Forum (GLF) is actively driving efforts to define and develop an approach for the industry through its blockchain working group.